Also on the program will be music from “Let ‘Em Eat Cake,” the failed sequel to the Pulitzer Prize winning “Of Thee I Sing” which only ran for 90 performances in 1933. Songs from other projects like “Strike Up the Band” and “Pardon My English” will also be included. 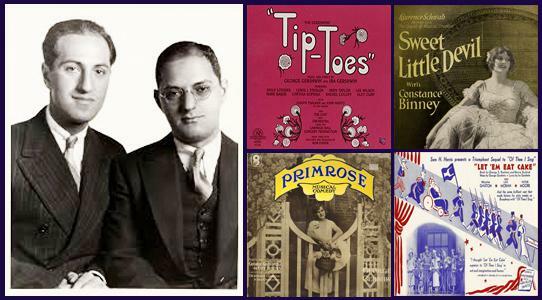 Listen to a program of the lesser-known works of George Gershwin with Ira and other lyricists.